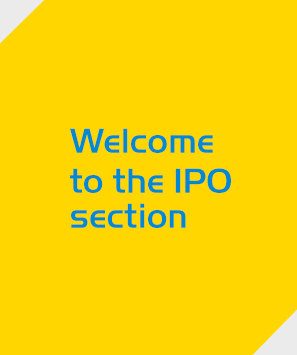 The ordinary share capital of HSS Hire Group plc was admitted to the premium listing segment of the Official List of the UK Listing Authority and to trading on London Stock Exchange’s main market for listed securities under the ticker ‘HSS’ on 9 February 2015. The information available here is provided for reference purposes only. For the avoidance of doubt the HSS Hire Group Share Offer is closed.